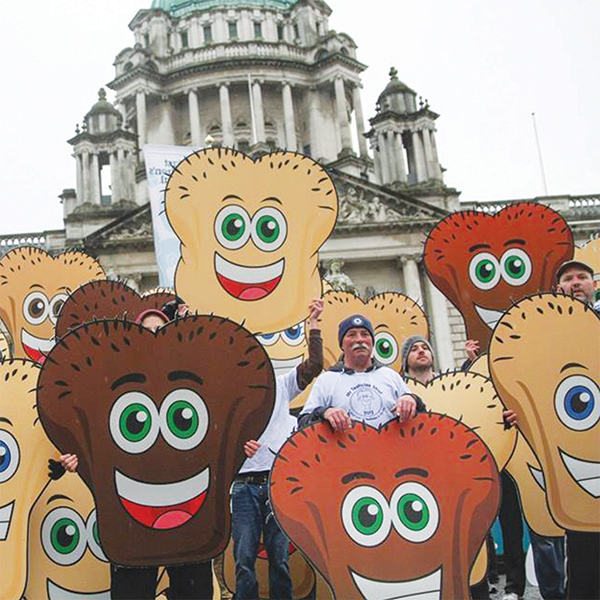 and their partners on male cancer. 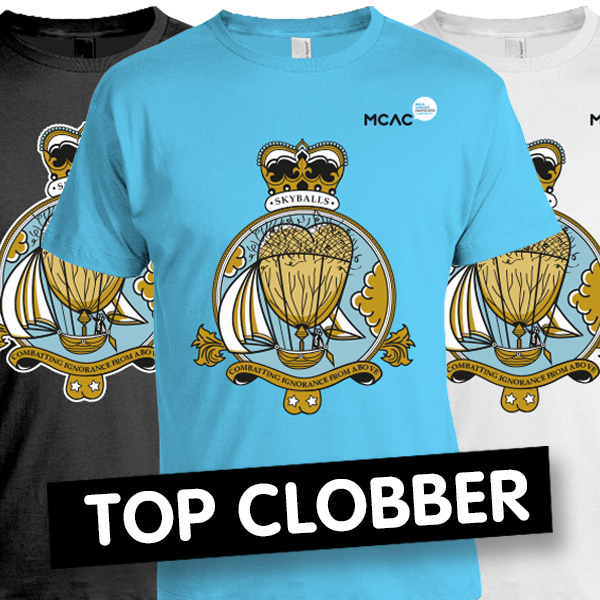 The most effective way you can support our charity and support our important campaigns. Be inspired. 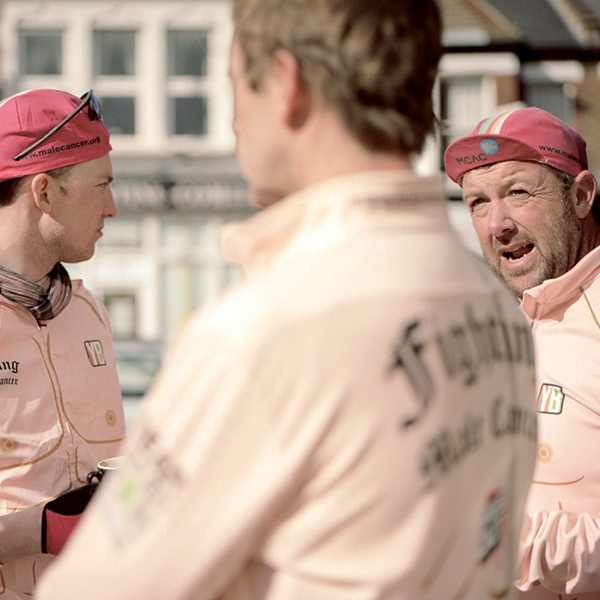 Team Near Naked Running/Cycling/Triathlon? Have fun with all that we stand for. And we’re here to help you make your ideas a resounding reality! Maybe discuss your ideas for your event? 3. AS A COMPANY HOW CAN I HELP? Make us your charity of the year! 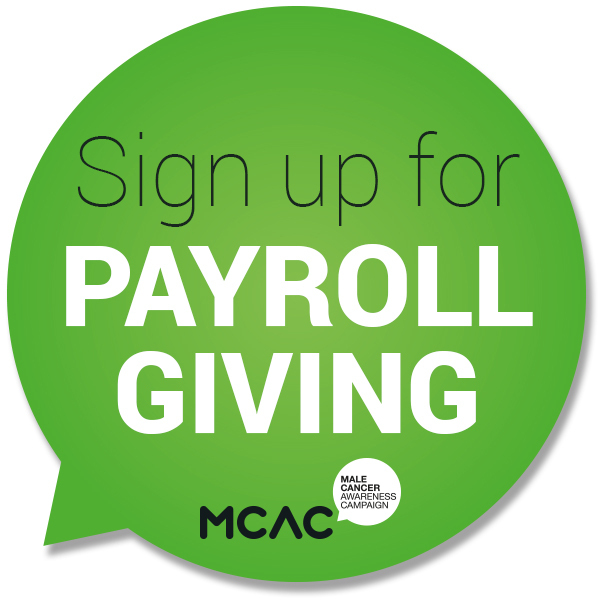 We’re seeking 1,000 people to enroll in payroll giving: donate before you see your salary, and maybe your company can match your donation. 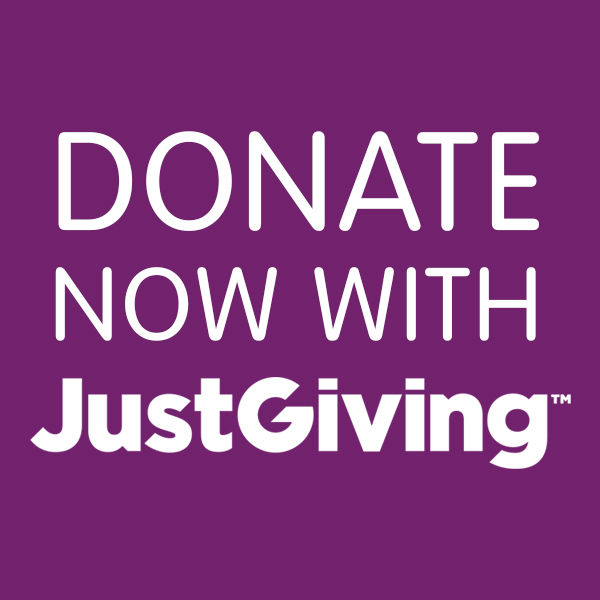 We ask for £10/ month – most effective way to support our charity plus it’s tax effective, insuring the tax man donates to us too. 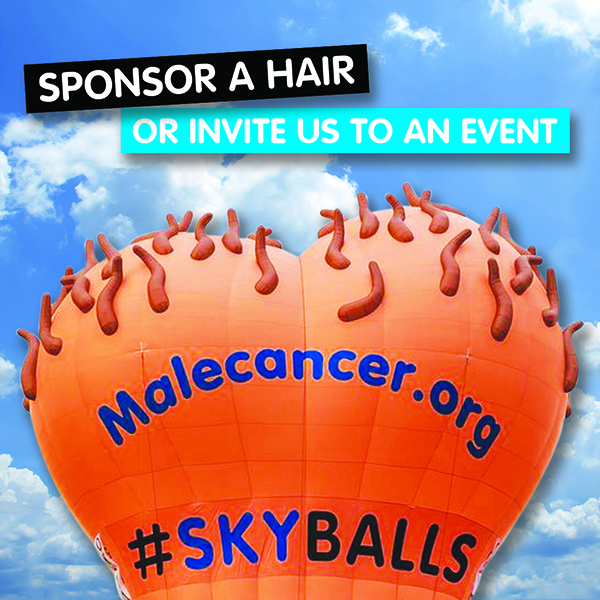 Invite SKYBALLS to your special event OR simply sponsor a SKYBALLS hair! Remember your loved ones, or allow your loved ones to remember you. 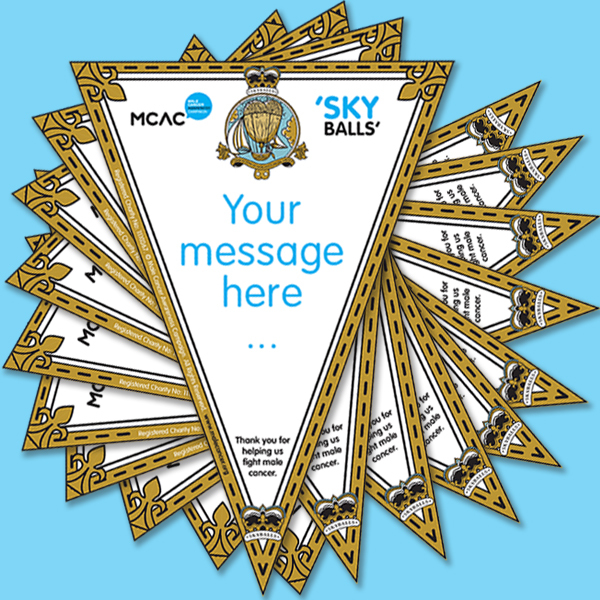 Inspire your friends and family, your sporting club or local community to support MCAC whether through SKYBALLS or by taking over your streets to spread awareness of the importance of the early detection of male cancers.